It’s that time again! Shep’s Team Night is Thursday, November 9th, 2017. Shop for gear and clothing you need and meet friends and coaches to kick off our favorite season. Racers and their families get special pricing on this night. Read on! While we always provide team members and industry pros with special discounted pricing on ski race equipment, goggles, helmets, poles and protective gear, for this one night only you’ll also get 25-70% off all in-stock outerwear, footwear and clothing accessories. 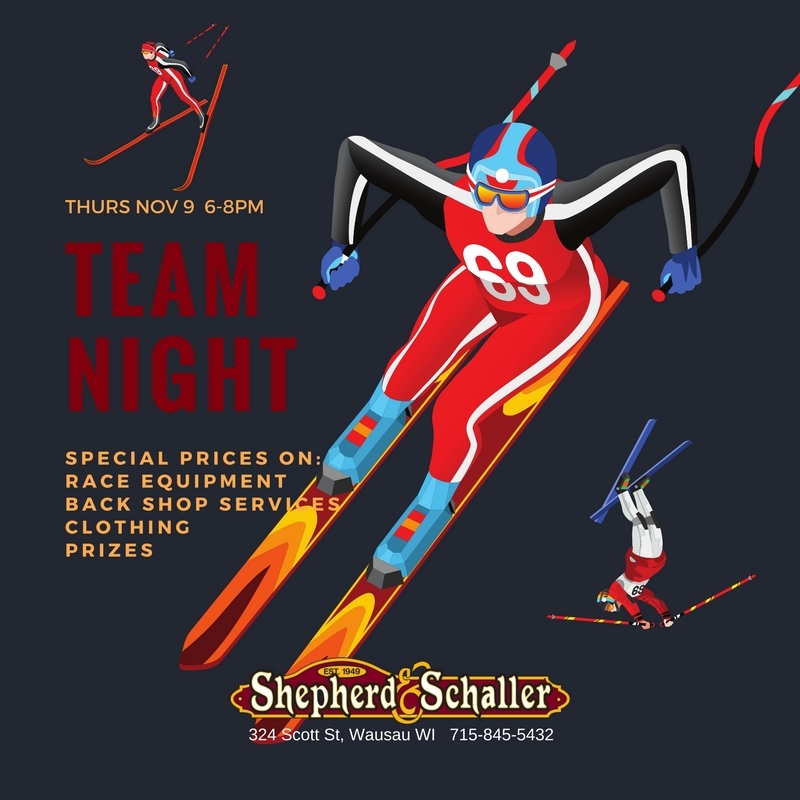 Team members should be sure to pick up Shep’s “Racer Card” that night too, qualifying them for 40% off retail price on back shop services including waxing, binding testing, binding adjustment, Swix Hot Box, binding mounting and ski tuning. Racers presenting this card at time of purchase will also get 25% off race protective gear, race gloves, pole guards, shin guards, race helmets and ski goggles all season long. Family members attending Team Night will be offered 25% off in-stock outerwear, clothing and footwear on November 9th too. Wear your team/group logo to be eligible for prize drawings. Winners will be notified by social media. Wondering about events, sales and other info from Shepherd & Schaller? Please visit our Blog and follow our @shepssports social media pages, where our events are always announced weeks in advance! Attn: Granite Peak Ski Racers! Shep’s Shares Your Passion. Skiing was born in the valleys and villages where passion and persistence were required to master the mountain. That passion and persistence are found each ski season at Wausau’s Ski Authority, Shepherd & Schaller. 40% off Shop Tuning services including Waxing, Binding Testing, Binding Adjustment, Swix Hot Box, Binding Mounting, Ski Tuning. 25% off Race Protective Gear including Race Gloves, Pole Guards, Forearm Guards, Shin Guards, Race Helmets and ski goggles. 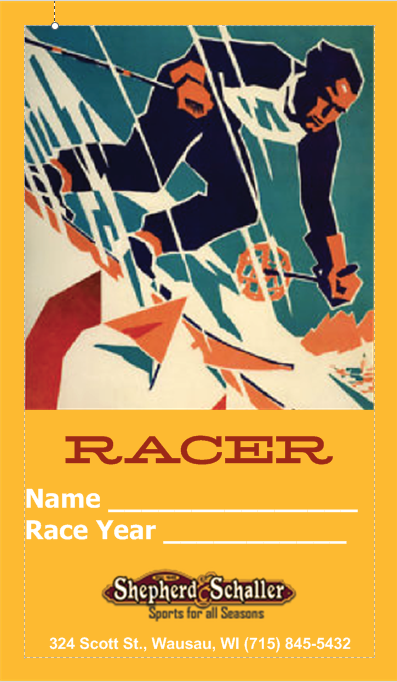 NEW FOR 2015: The GPST Race Card. Visit Shep’s during Team Night on Thursday, November 12th to register. Your Race Card will entitle you to all the offers listed above and identify you as a GPST member for special offers throughout the season. (Follow us on Facebook and Instagram to know when!) Be sure to visit to get one for each member of your family. 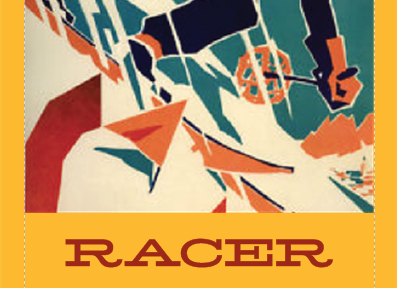 Race night will again feature special discounts throughout the store and prizes as well. You can pick up your Race Card in store Oct. 1 – Nov. 30. Since 1949, Shepherd & Schaller has been committed to the Wausau ski community and the investment it takes to match and surpass the services available to ski racers in large urban centers and around the world. Special orders are available of your favorite race brands. Just ask. Join us November 21st for Warren Miller’s “Chasing Shadows.” Again this year Shepherd & Schaller will provide all prizes and swag. You could win! Who said bigger is better? Author tshepherdPosted on September 22, 2015 September 22, 2015 Format ImageCategories Back Shop Services: Repair and Tune-ups, Ski, UncategorizedTags Alpine Race, Ski Race, TeamLeave a comment on Attn: Granite Peak Ski Racers! Shep’s Shares Your Passion.